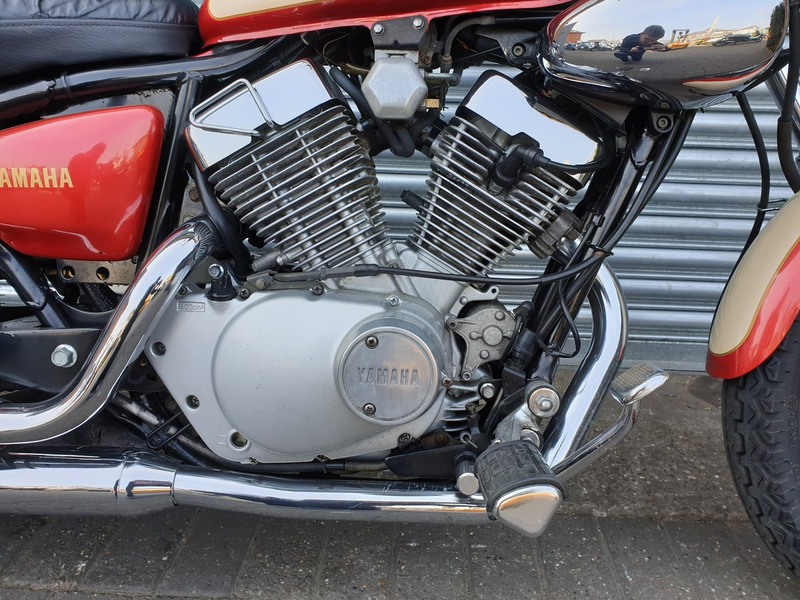 The Yamaha Virago 250 features a V-Twin, four-stroke engine producing 17BHP delivered with 21 Nm of torque. 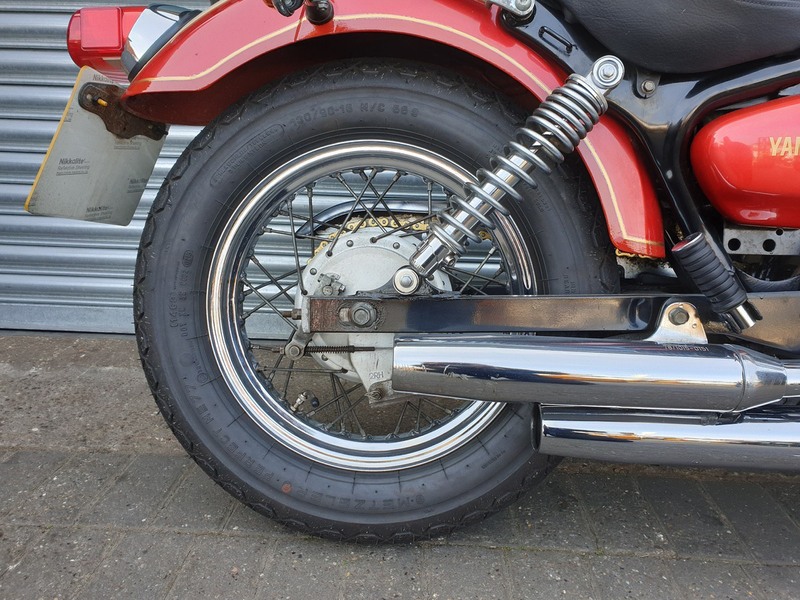 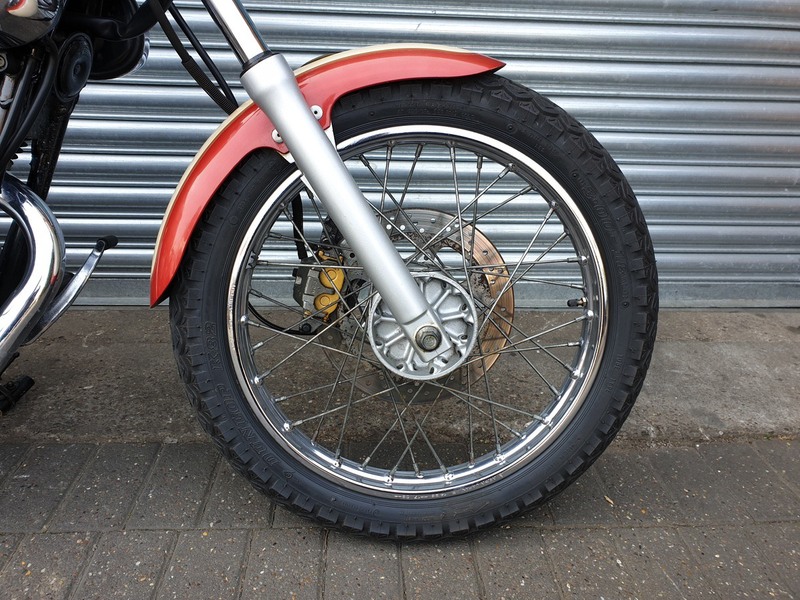 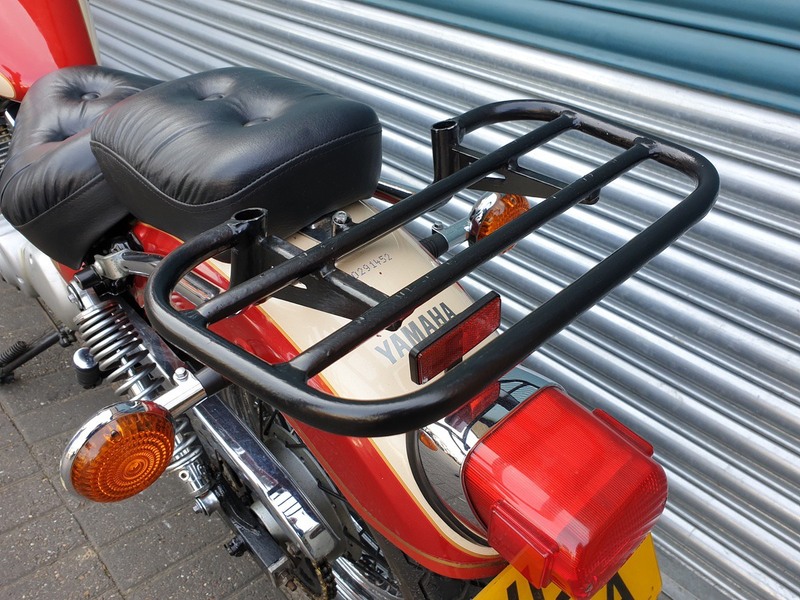 Single front brake disc, rear drum brake, telescopic front forks, electric start, air cooled, 5-speed gear box, a very comfortable 685mm saddle height with cruiser style handlebars, PUIG clear screen and rear luggage rack suitable for fitting a top box. 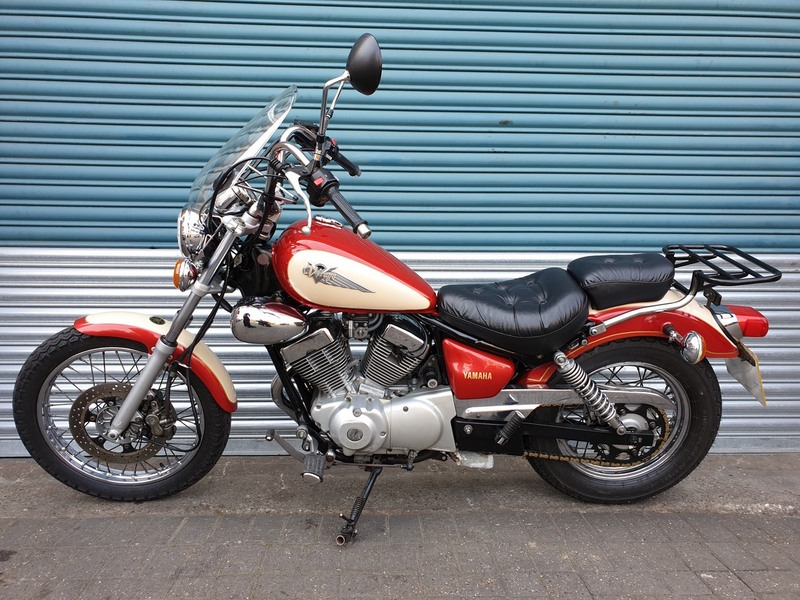 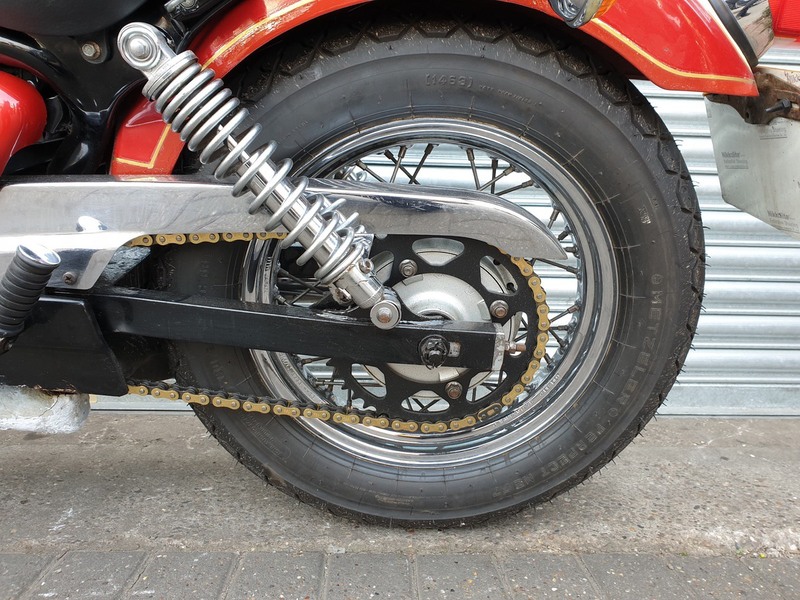 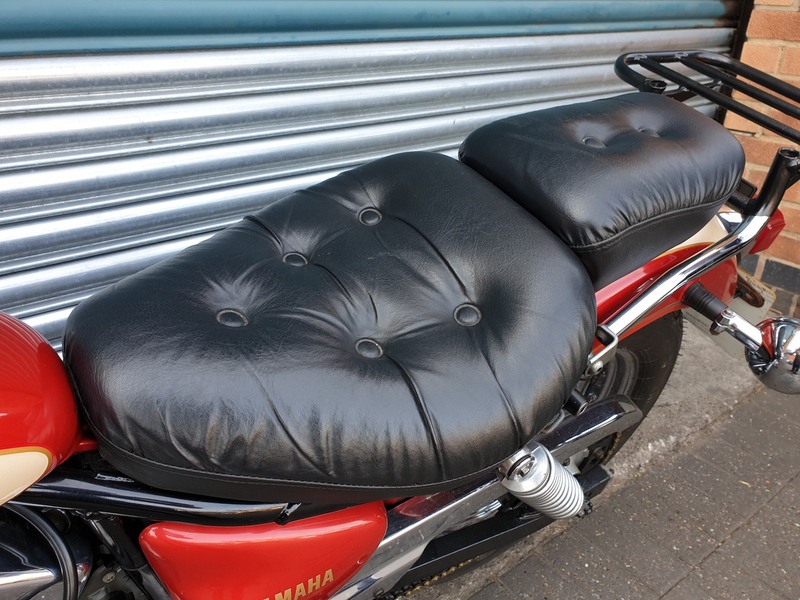 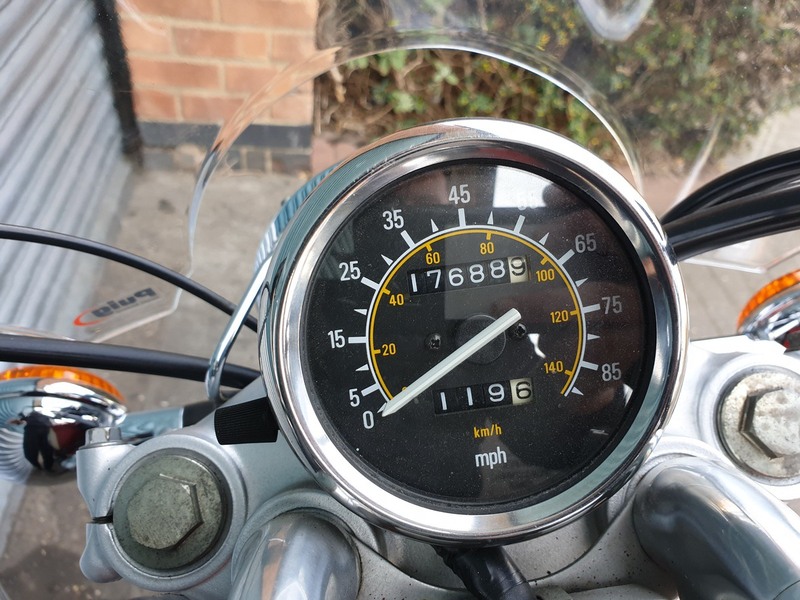 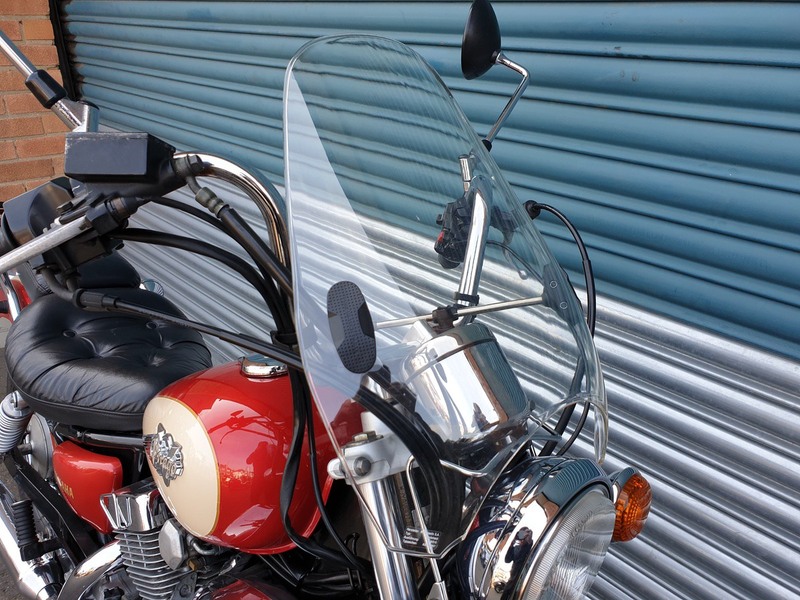 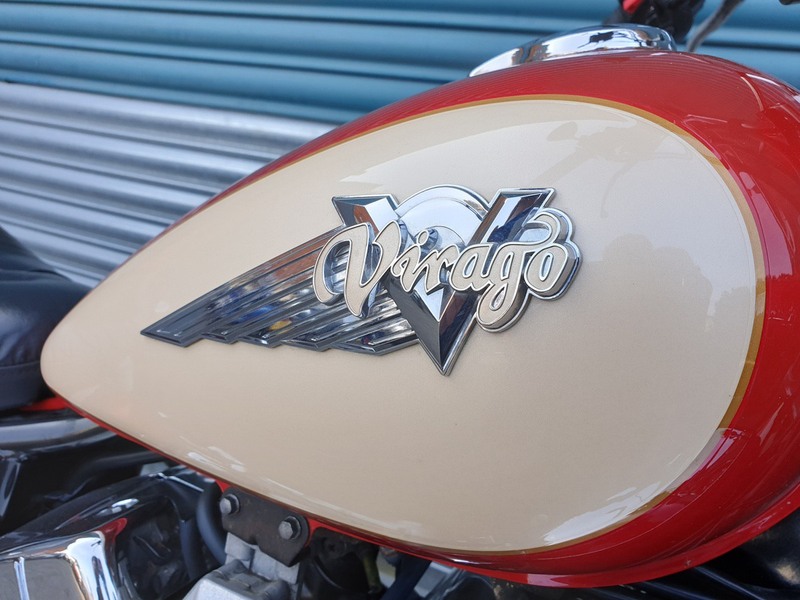 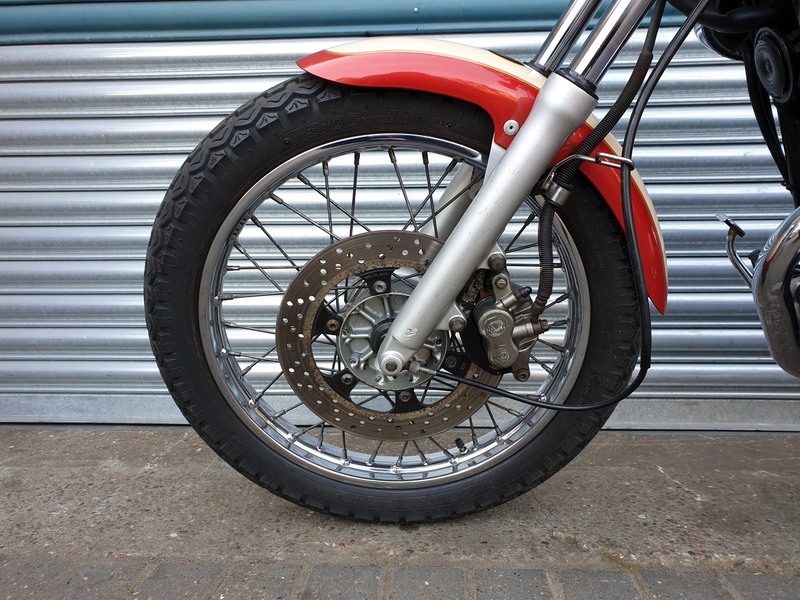 This Yamaha Virago will receive a oil service and new 12-month MOT before going to it’s new keeper! 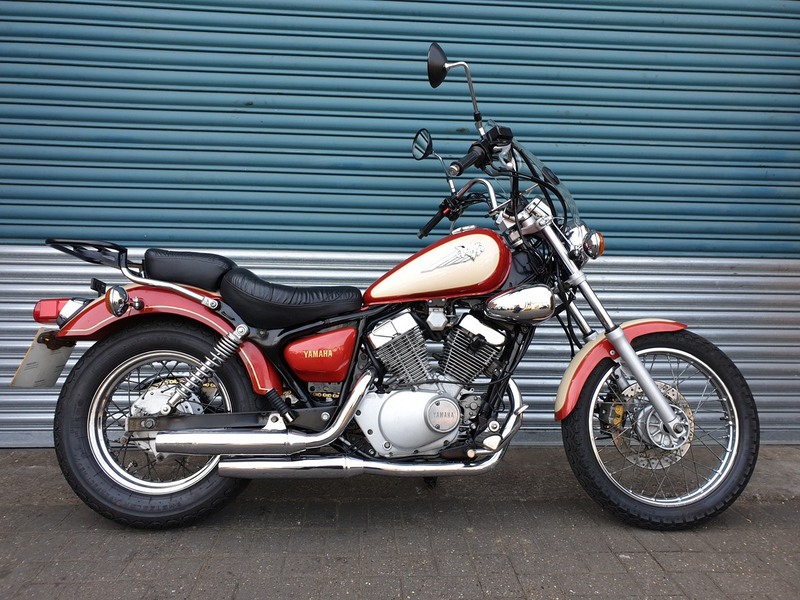 Unfortunatly, finance is not available for this Yamaha Virago XV250. 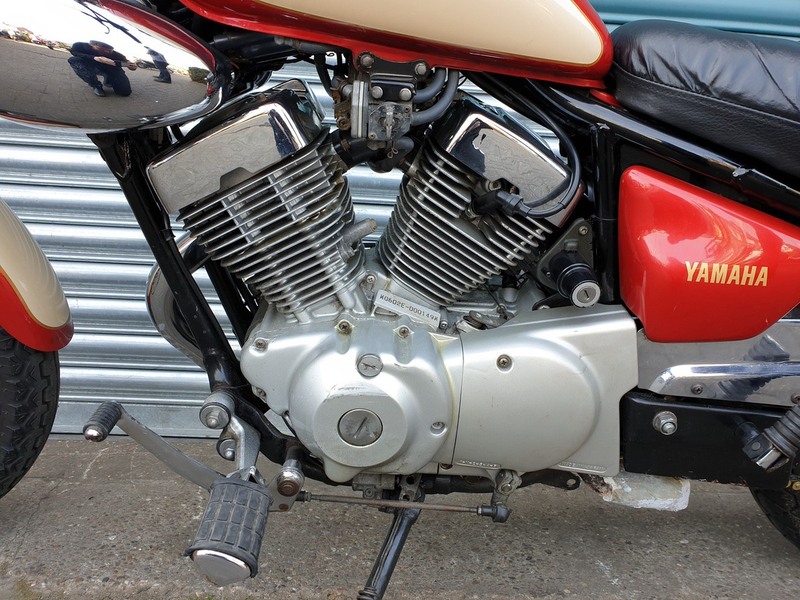 Got a question about this Yamaha Virago XV250?